And how to make prints cheaper! 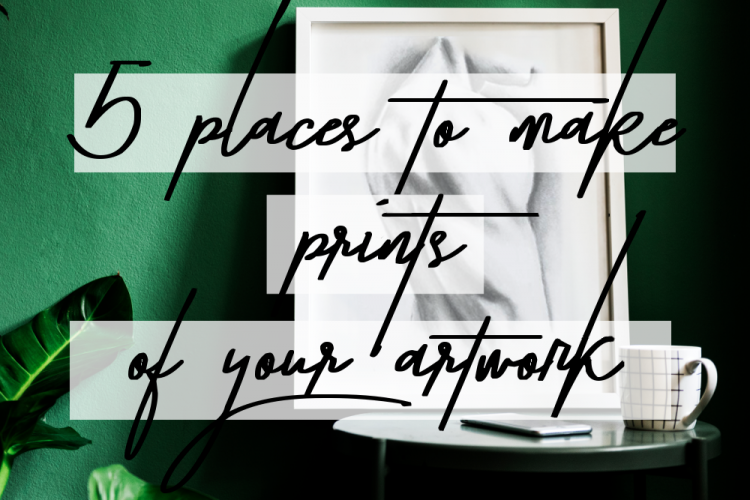 Of course, there are far more than five places to make prints of your artwork, and I can’t list them all, but here are some options for a range of budgets and importantly, for a range of purposes. Why a range of purposes? Well, artwork doesn’t fall into one single category, but covers fine art, decorative art, product design and ephemera. Fine art prints will have different requirements from merch for your YouTube channel, Patreon bonuses, or postcards for your craft stall, so I’ve tried to come up with a few options for different purposes and price points (from high end to low). Inkifi markets itself as the premium option for printing your Instagram photos, but I think in a way this does it a huge disservice. They offer giclée printing up to 40 x 60 inches on FSC approved, 240gsm archival fine art paper. If you’re after giclée printing on canvas they offer sizes up to 36 x 54 inches. As well as giclée printing, they print greetings cards and postcards – something else that artists looking to increase revenue should consider offering. In short, Inkifi looks great and offers the ability to create high-quality prints without bulk ordering and the high prices that go with it. How to make Inkifi cheaper? Just for a start, this link offers 10% off their entire product range. This link gives you 15% off until the 28th of February. They often run sales throughout the year as well. You probably know about Moo as the purveyors of the best business cards ever (or something like that) so why am I including them here? Well, they’re also great for making postcards and greetings cards of your art as well. As I said before, cards are a time-tested way for artists to monetise their work, and can supplement income from unique pieces. 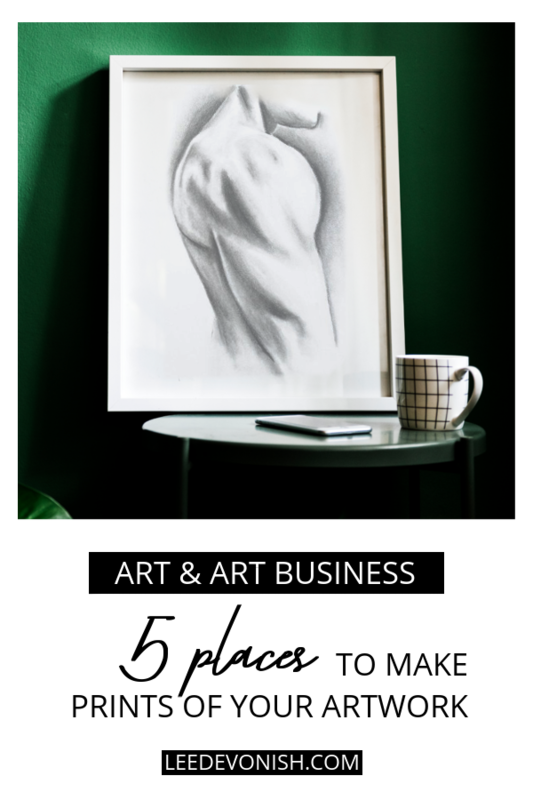 Moo are definitely not the cheapest, but their unique selling point hinges on quality, so you know you don’t have to worry about selling a premium product – your original art – as anything less than a premium product. How to make Moo cheaper? I love a good refer-a-friend offer, and thankfully Moo has one where you can get 25% off your first order through this referral link. Moo often has decent sales – like 25% decent on until the end of January – throughout the year, so you can pounce when one of those is on. To get wind of sales, sign up for their newsletter, and get a bit of an introductory discount that way as well. Ok, so I’ve wondered whether to add Zazzle to the list, as it certainly isn’t a fine art printer, nor is it the cheapest. However, it does illustrate the point that print-on-demand is definitely useful for many scenarios. Also, Zazzle has a ridiculous inventory of items that you can plaster your designs onto, and it offers the option of putting your designs up for sale directly on the platform. 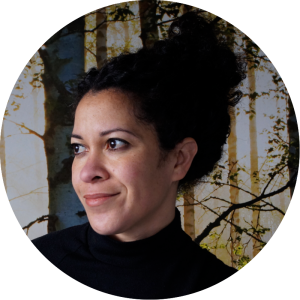 So, if you’re a designer who wants to offer your imagery on hoodies, playing cards, clocks, mugs and posters and everything else all in one place, without having to process any sales yourself, it’s the place for you. The downside is that print-on-demand offers teeny profits as the majority of the item costs will go towards the printer. How to make Zazzle cheaper? Zazzle always has a discount code advertised on the home page! There’s rarely any need to pay the full advertised price. Maybe best known as a way to get your snapshots printed cheaply, Snapfish actually offers posters up to 100cm x 75cm. They’re printed to a gloss finish so would suit certain applications better than others – so, more graphics or pop design rather than fine art prints. Snapfish is more of a consumer-focused platform as opposed to a designer-focused one, so it’s not an outlet for print-on-demand sales. Still, there are options for printing on mugs, notebooks and greetings cards, so plenty of options for creating promotional swag for your art business or producing prototypes of your designs before mass-producing them. How to make Snapfish cheaper? Snapfish consistently puts out voucher codes, so it’s rare to ever have to pay the full sticker price for anything. Watch out for the shipping costs though, as they increase with each item added and aren’t affected by the discount codes. Vistaprint is certainly not an art printer – but it’s a commercial printing behemoth. Anyway, art is a broad concept, so in the event you require commercially-sized banners (Land art? Installations? Exhibition marketing?) this might be the one for you. Their range is staggering, actually; you know that size isn’t going to be an issue with this company. They also print garments, mugs, and lots of other items, and certainly compete with similar companies on price. How to make Vistaprint cheaper? But the amount you pay will depend on the purpose and style of your work, as well as the amount you want to have printed. Hopefully you’ll find something for you amongst these options.